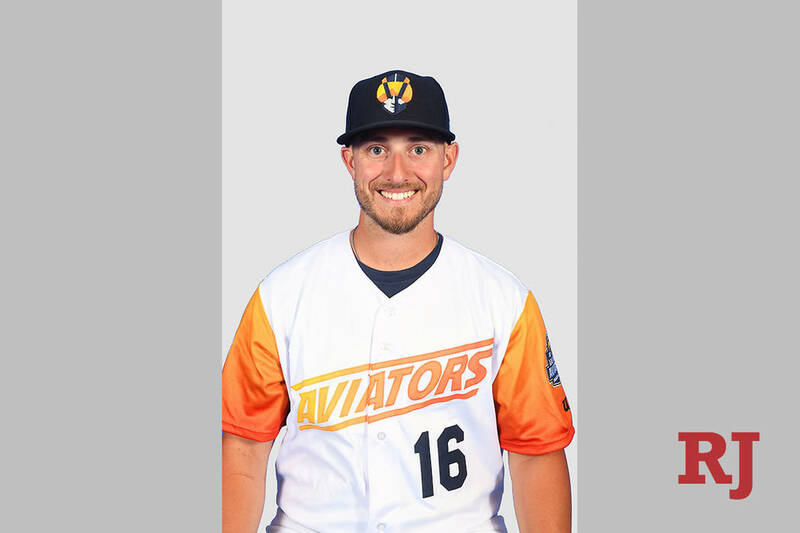 Aviators outfield Mark Payton was selected as the season’s first Pacific Coast League Player of the Week, the PCL announced Monday. 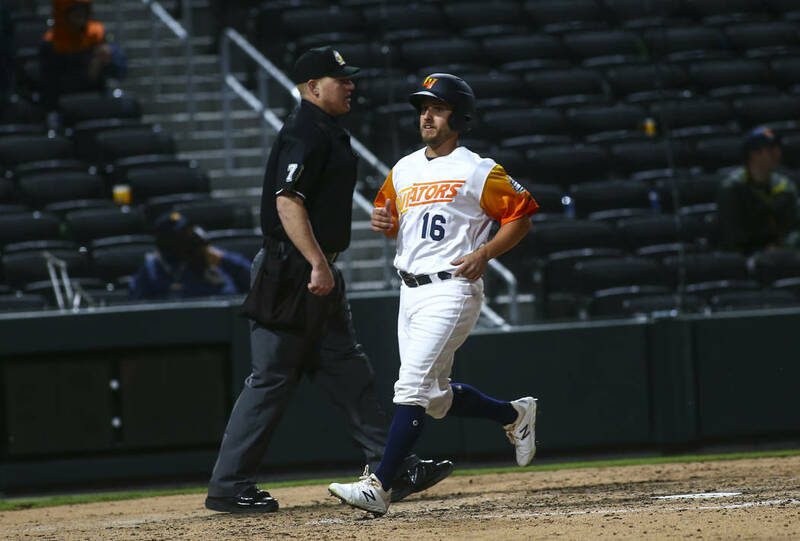 Aviators outfielder Mark Payton was selected as the season’s first Pacific Coast League Player of the Week, the PCL announced Monday. From April 4 through Sunday, Payton led the PCL in slugging percentage (1.030) and OPS (1.557) and his tied for the league lead with 34 total bases and 15 RBIs. He is hitting .455 (15 for 33) with five home runs entering Monday’s game. Payton is in his first season with the Oakland Athletics’ organization after being selected in the Triple-A phase of the Rule 5 Draft from the New York Yankees. New Orleans Baby Cakes right-hander Zac Gallen earned the Pitcher of the Week award for allowing one run on three hits in 13 innings.